For the Week Ending September 30, 2018. 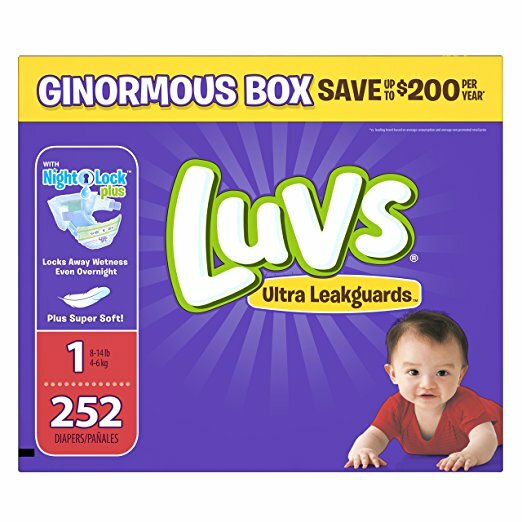 WIN a 3-month supply of baby diapers (3 boxes of 252 diapers each)!! CLICK HERE. All you have to do is ENTER YOUR EMAIL ADDRESS FOR A CHANCE TO WIN!! After you enter your email address, you will receive an email. You must click on the link provided in the email to be considered for this giveaway. Being obese or even overweight is not safe or healthy for you or your baby. 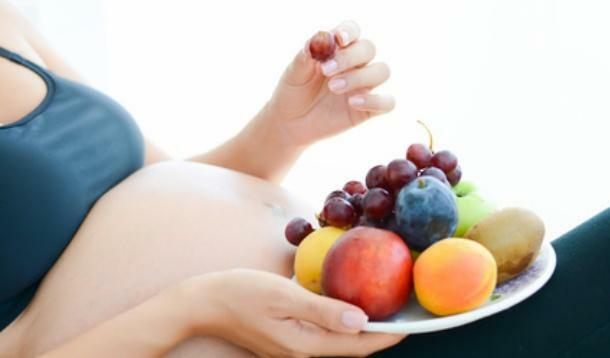 It is absolutely acceptable to watch what you eat and limit your weight gain while pregnant – rather than using pregnancy as an excuse to eat whatever you want, use it as a motivator to change your eating habits for the better. Read more here. This is important for you because if you are overweight – and most pregnant American women are – limiting your weight gain can be one of the most impactful choices you make to set your child up for a healthier life. Military families are often on the move. So 1 Natural Way, a company that makes breast pumps, has started providing military moms with free virtual lactation consulting that they can access anytime and anywhere, wherever they may be deployed. Read more here. This is important for you because all women have to contend with lactation issues. Two New York City moms, nervous about working out during pregnancy, opened a gym just for pregnant women. The workouts are designed to be appropriate and safe – and rigorous – and no one has to feel self-conscious about how they look working out in just a sports bra. Read more here. This is important for you because while it’s a cute idea, you do not need a special pregnant gym – exercising while pregnant is just as important as exercising when not pregnant. 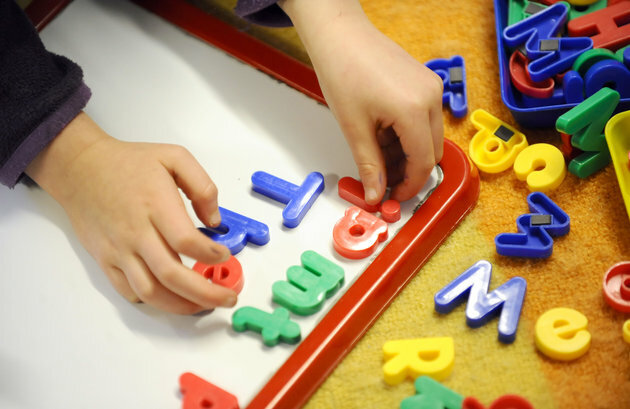 Like New York, Washington DC has a free universal pre-K program for three- and four-year olds. It has been around since 2009 so its effects can now be assessed. As anticipated, it has allowed mothers – especially low-income mothers who cannot afford childcare – to go back to work earlier that they otherwise would have, and is thus a boon for them and the workforce at large. Read more here. This is important for you because if your town has free pre-K, it makes going back to work much easier. 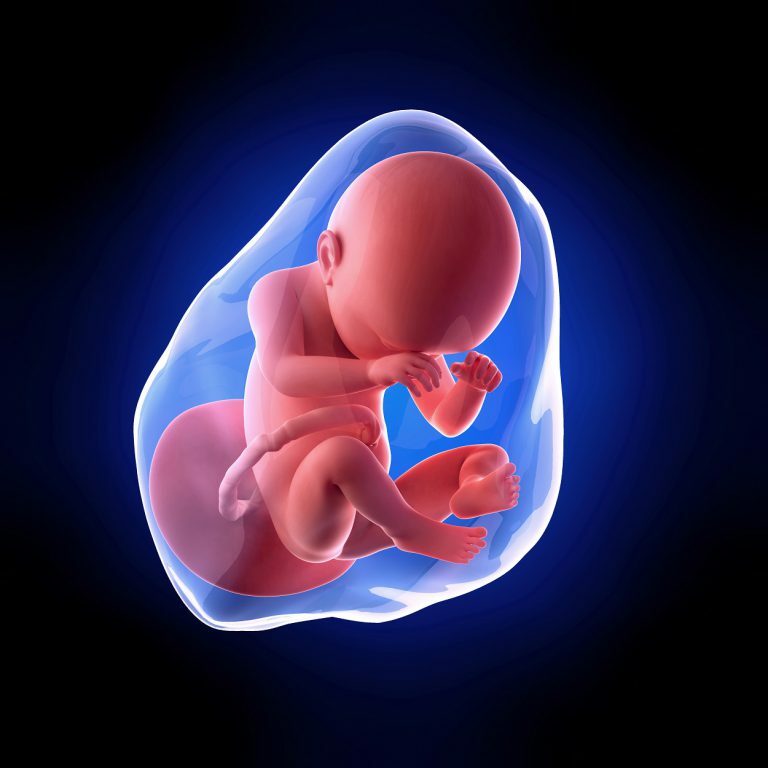 The most popular article on The Pulse this week was Amniotic Fluid: More Than Just Romper Room. Read it here.